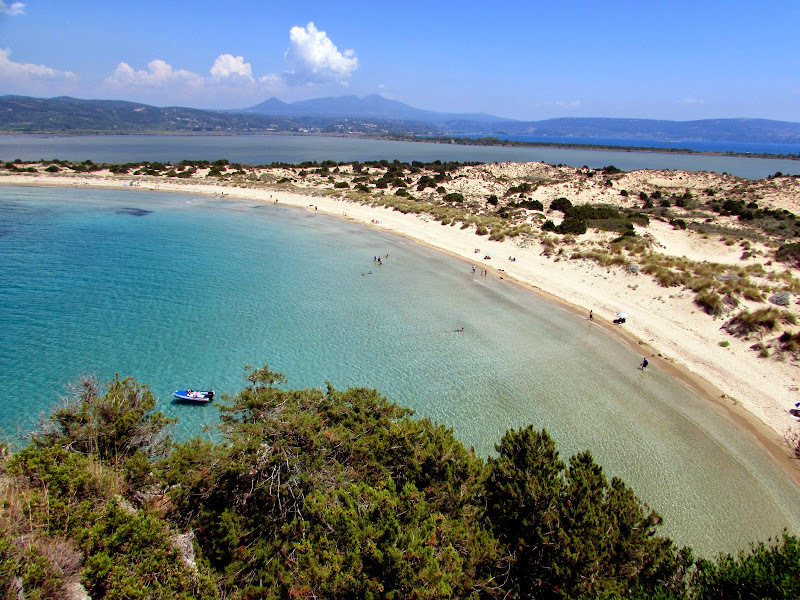 Peloponnese, a region rich of history, natural beauty and wonderful beaches. 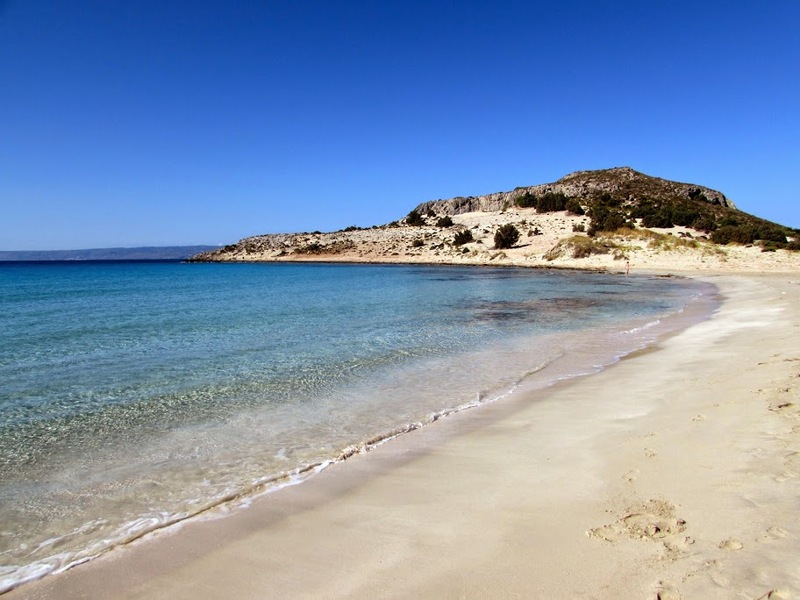 Elafonisos Island is one of the last natural paradises in Europe, with snow-white beaches lapped by a sea of unparalleled transparency. 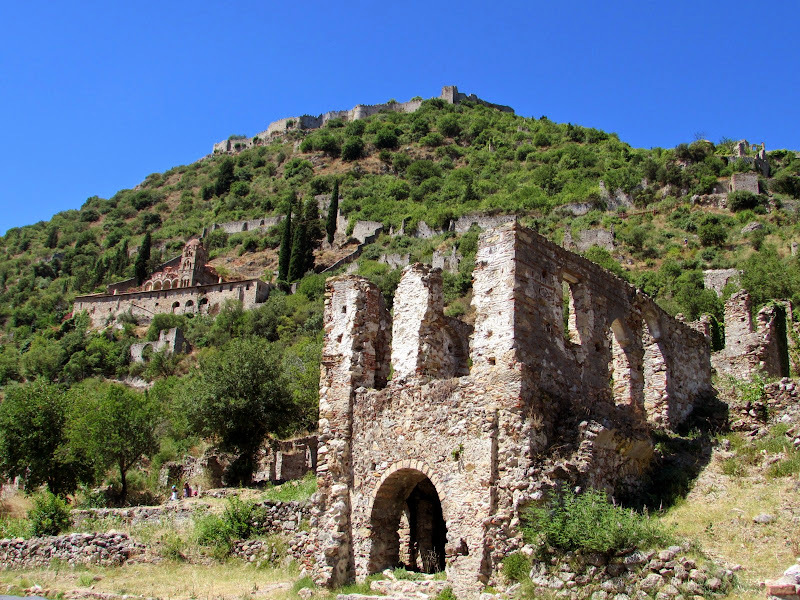 Mystra, the exciting open-air museum with frescoed churches of the Byzantine Empire. 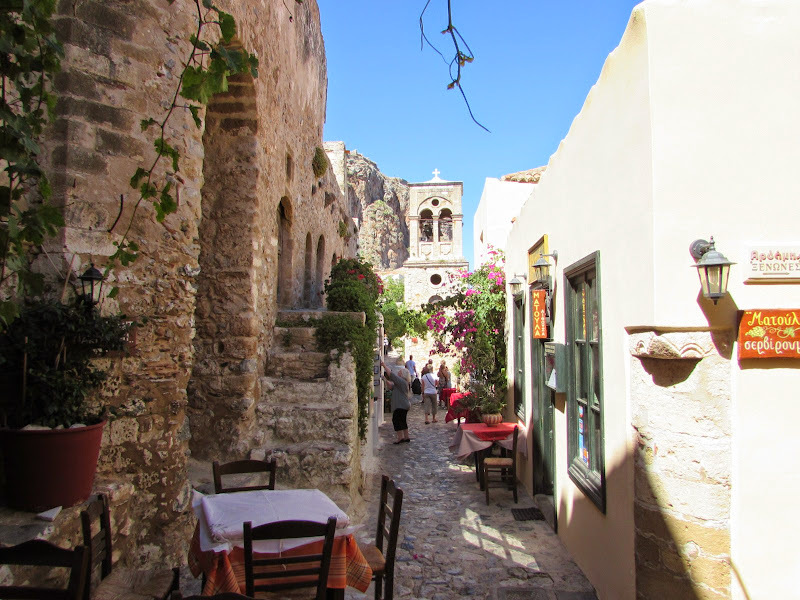 The medieval town of Monemvasia, impregnable stronghold overlooking the sea. 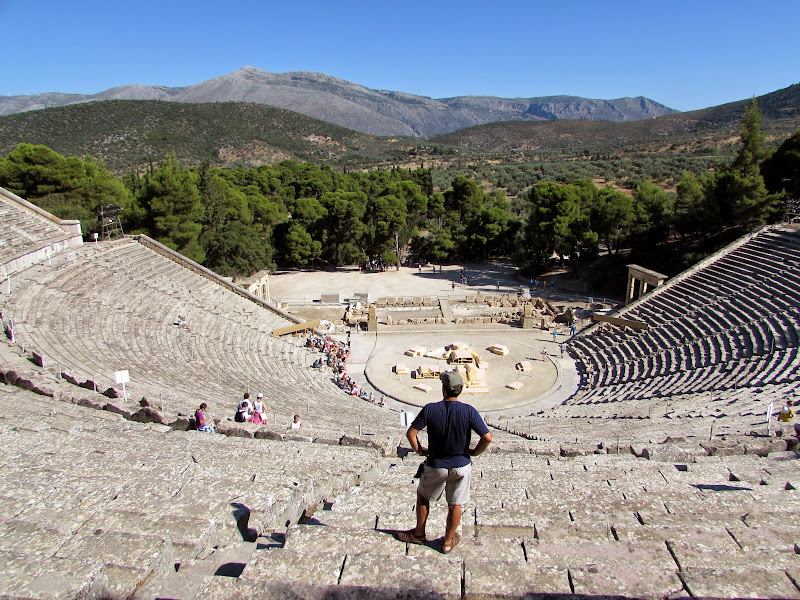 The rugged mountains that preserve the vestiges of the past, as the Epidaurus Theater, Olympia, the legendary place where took place the most ancient Olympics and Mycenae, The Citadel of Agamemnon. To end with the Mani Peninsula, a corner of Scotland here in Greece, with more than 800 medieval stone towers that characterize this region. 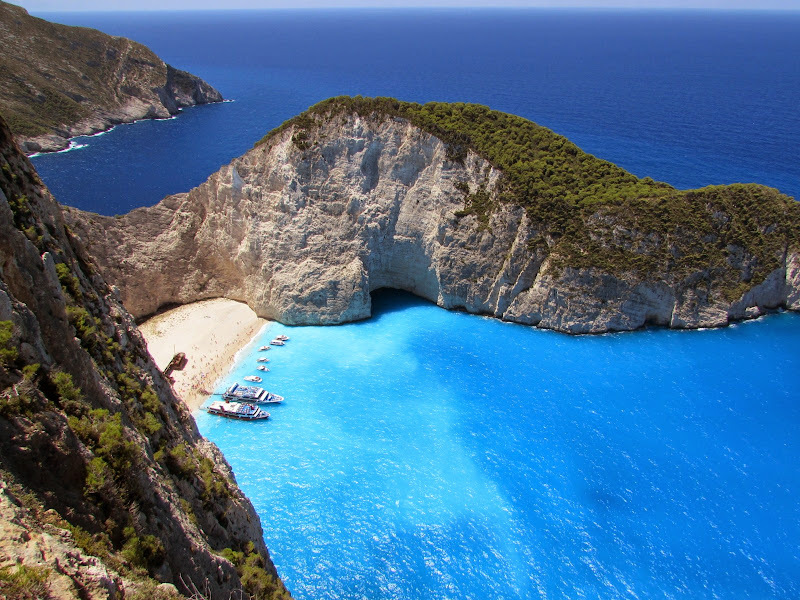 Only an hour by ferry to Zakynthos Island, known around the world for the famous, "Shipwreck Beach". 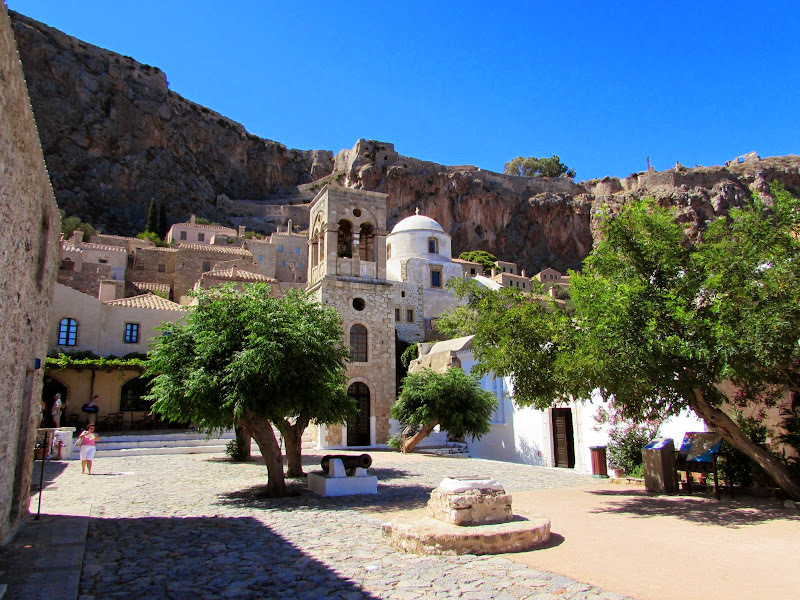 We move to the south stopping at Monemvasia; along the way do not miss the Byzantine city of Mystra. I had a great time at HOTEL PANORAMA, immacolate rooms and great location. We continue our journey stopping to the hotel CASTELLO ANTICO, ideal base to discover the wild Mani Peninsula, with rugged mountains overlooking the sea and picturesque villages. We cross then the whole southern part of the region up to Methoni, where you can visit Pylos, a small village dominated by the largest fortress of Niokastro, and Voidokilia Beach, a lovely sheltered bay with a beautiful sandy coastline, finally at the ancient Methoni Venetian Fortress, built on a promontory surrounded on three sides by the sea and connected to the mainland by a stone bridge. Here we mark a good accommodation, always determined by the best quality / price: KARALIS CITY HOTEL. Nafplio (or Nafplion ) was the first capital of modern Greece and is one of the most beautiful Peloponnese cities: the old town is dominated by the Palamiti Fortress,with a dense network of narrow streets with Venetian-style buildings, that flow in the immaculate Syntagmatos Square, always buzzing with restaurants and cafes with outdoor seating. 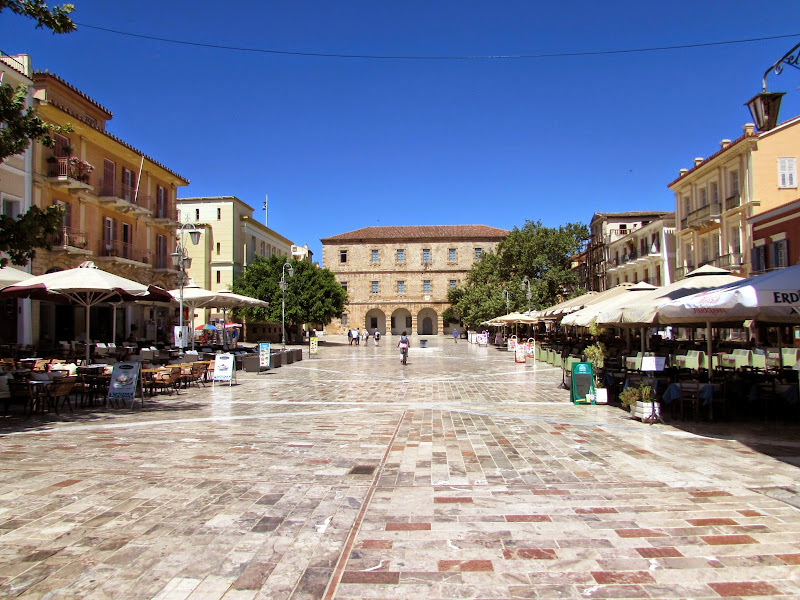 The main street, Vasileos Konstantinou, is entirely pedestrian with many elegant shops. On the promenade and in the alleys of the center is succession of restaurants that offer traditional Greek dishes and seafood specialties. 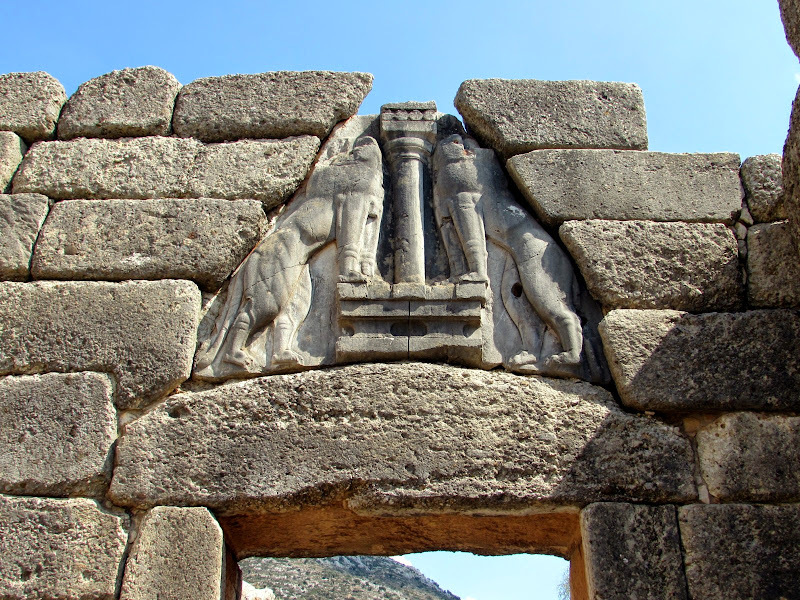 During a stop in Nafplio you can visit the interesting Peloponnesian Folklore Museum. At Palamiti Fortress (admission € 8) you can climb comfortably in the car, or going up the steep staircase that is said accounts 999 steps. 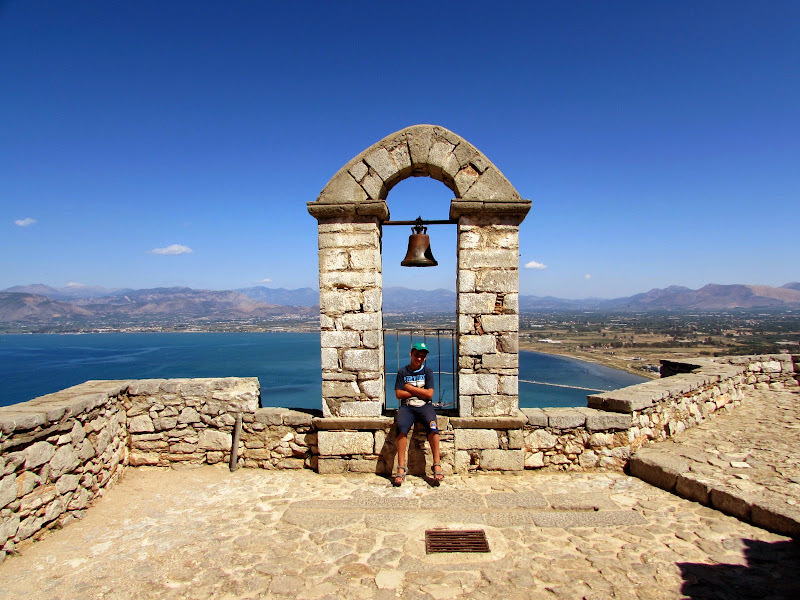 The view from the fortress is magnificent, especially from the top of the best-preserved bastion of Agios Andreas and stands out on the gulf and inland. The imposing fortress is actually a citadel, built by the Venetians in 1714 and is still considered a masterpiece of military architecture. 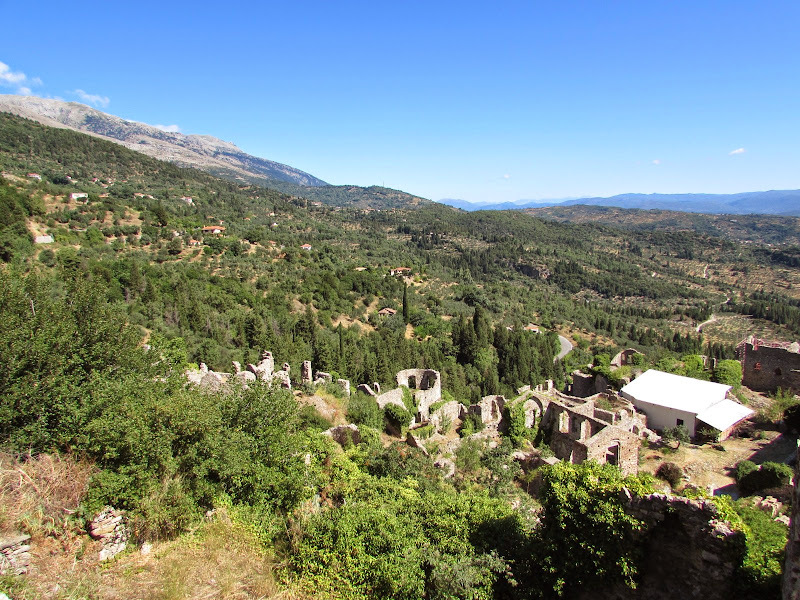 The Byzantine city of Mystra is located in Laconia, in the south of the Peloponnese. 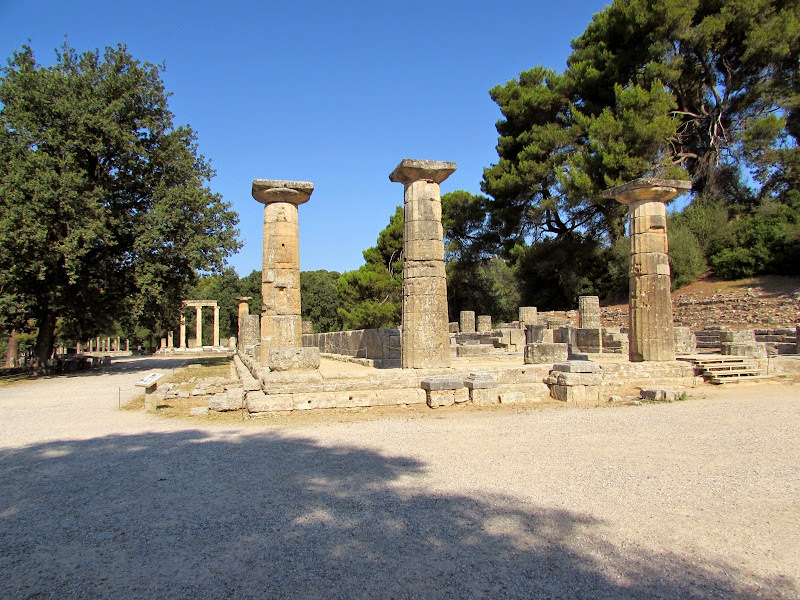 It is a large open-air museum dominated by the castle, at the foot of which are scattered houses and medieval palaces, frescoed Byzantine churches and the palace of the Frankish princes Villehardouin. Here they flourished for centuries art and Byzantine architecture which reached its peak. 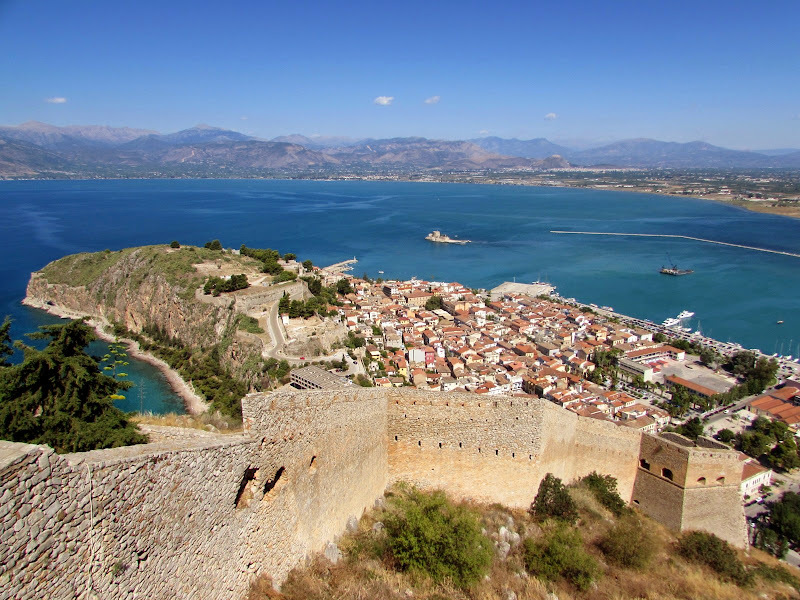 Located in the far south west of the Peloponnese, the nearby town of Pylos and Methoni represented the most interesting towns of Messinia . To be honest, the top view over Pylos enchants more that the real city center, fairly chaotic and overrun by traffic. 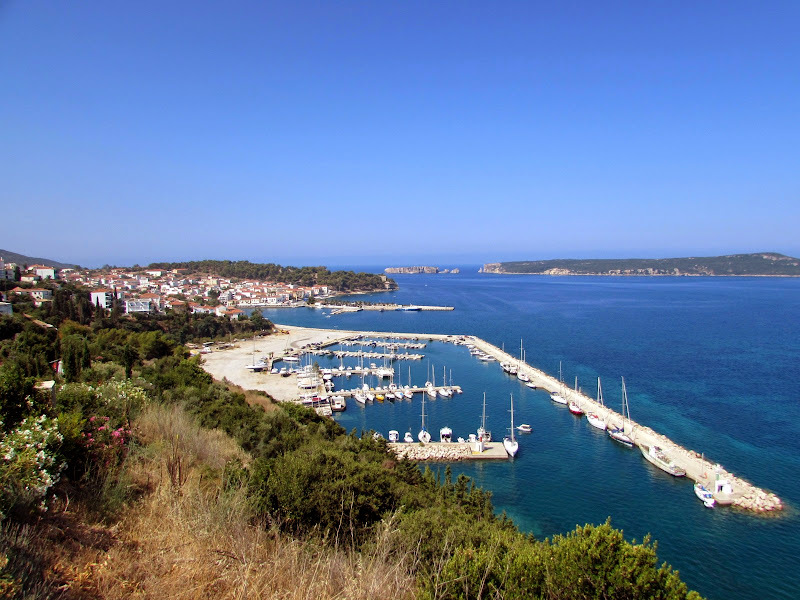 From the historical point of view, the town is famous for the Battle of Navarino, where the allied fleet defeated the Turkish. The tree-lined Central Square is lovely, but the adjacent streets haven't any particular charm. 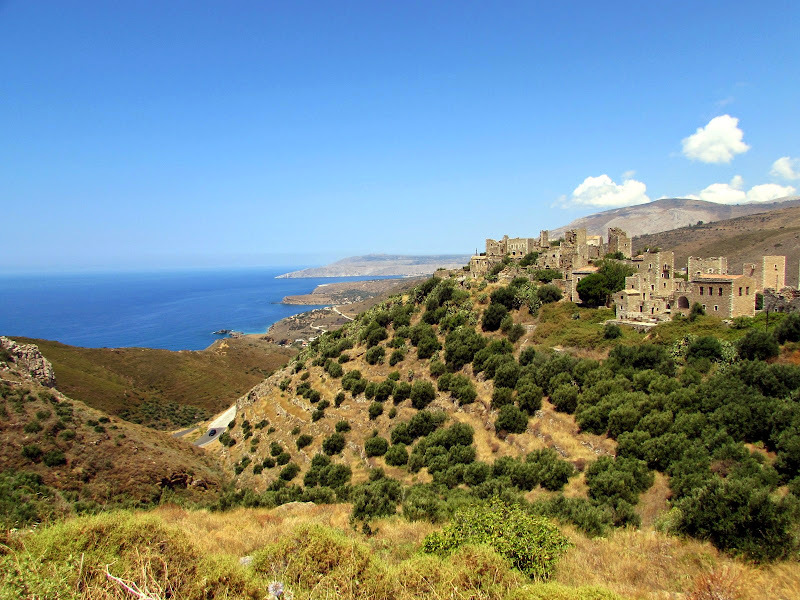 On the hills over Pylos there are two castles: Neo Kastro was built by the Turks and enclosed inside a citadel. A place to be missed is the fortress of Methoni, Venetian origin, located about ten kilometers to the south: from the parking lot to access the first part of the fortress, built on the mainland, where they remain the mighty walls, the cistern and the cathedral. The most characteristic part is the fortress on the sea, connected by a pedestrian bridge in stone. 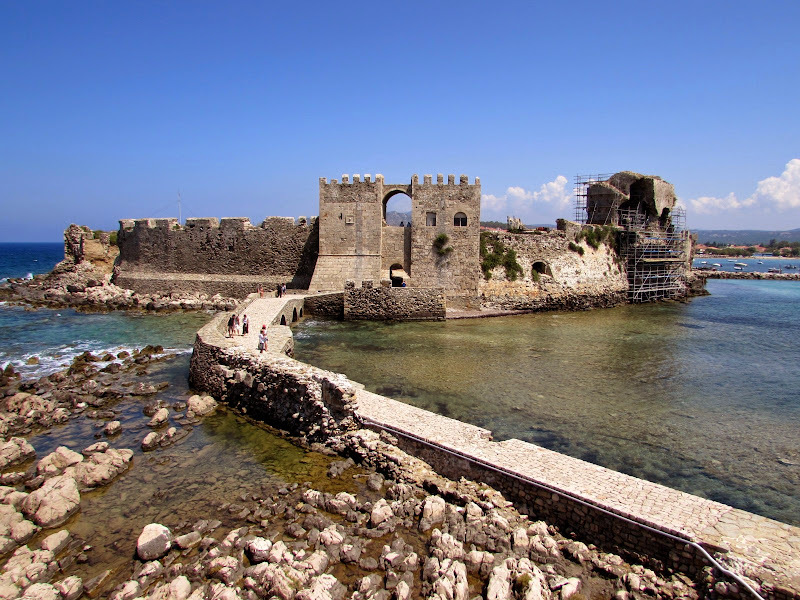 The entrance to the fortress of Methoni is free. 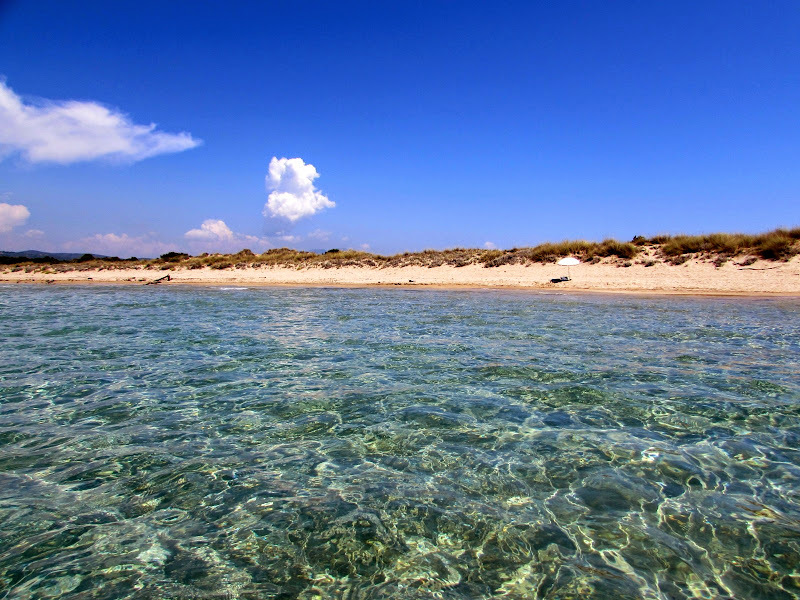 Voidokilia Beach is located in the far south-west of the Peloponnese, rather isolated from any urban settlement. 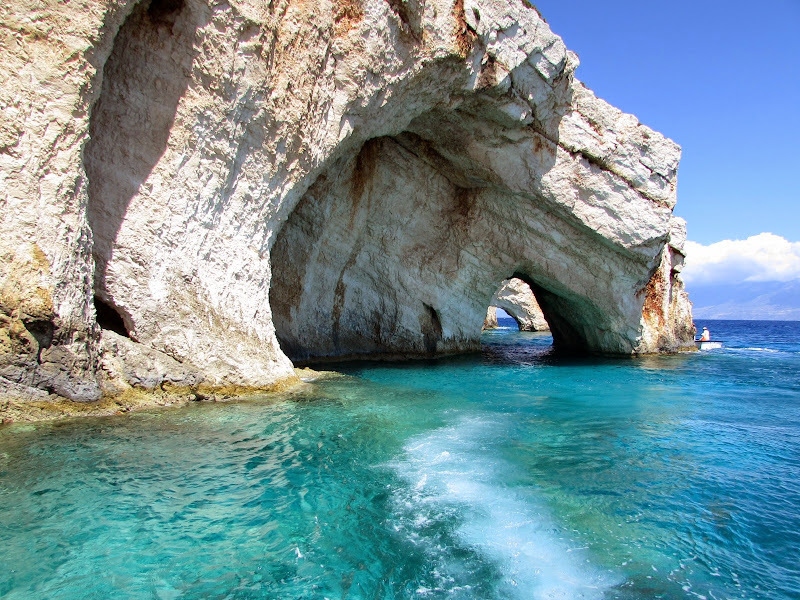 The closest town is Pylos. A tongue and narrow strip of fine sand forms a perfect crescent enclosed in a sheltered bay connected from the open sea by a narrow opening. The beach is almost wild, there aren't any taverns or umbrella rentals. 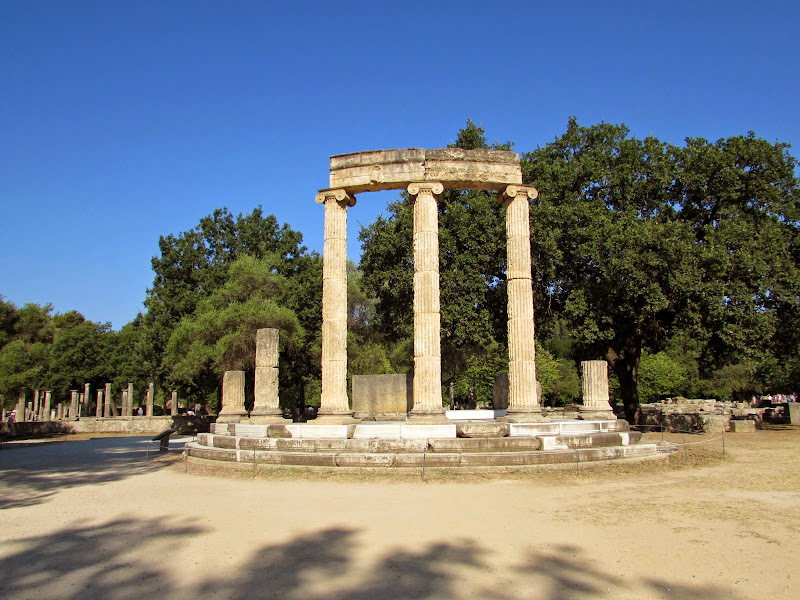 Voidokilia is very popular and the first section can be quite crowded and disappointing; However, simply move away a few hundred meters to carve a private space. 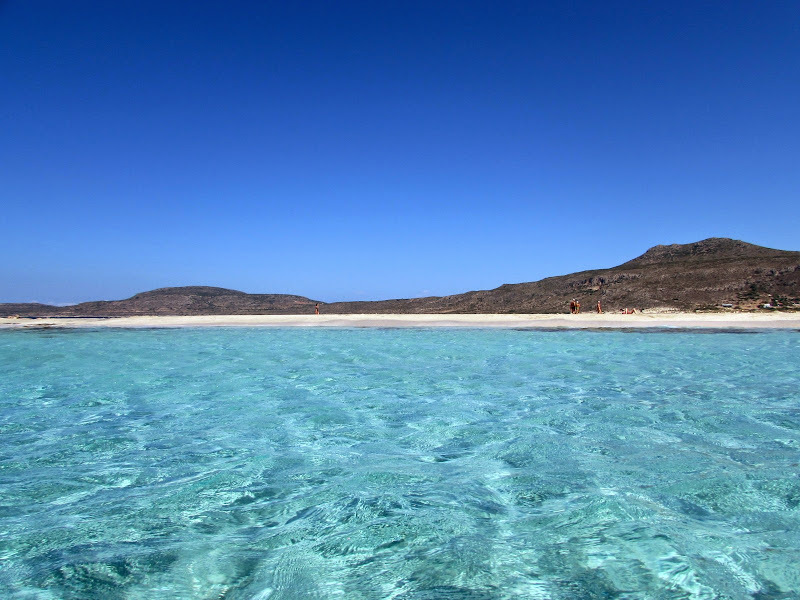 Moreover, the best part of the beach is from the middle onwards towards the headland: here the sea is in fact free of algae, more transparent and less crowded. 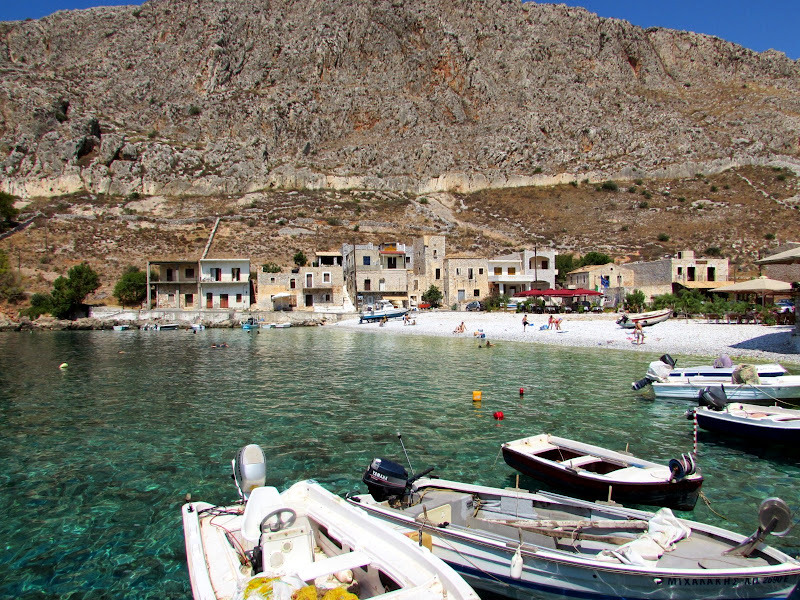 And 'possible to climb on the lower part of the cape to admire a beautiful view across Voidokilia Beach. A short stretch of dirt road leads to a large parking lot while the first food kiosks are located a couple of kilometers.